A Jubilee will mark the 160th anniversary of the marriage of holy spouses Louis and Zelie Martin. It will open on July 7-8, 2018 and close on July 13-14, 2019. Bishop Jacques Habert of Seez announced the news on Tuesday, August 15, 2017, on the feast of the Assumption of the Virgin Mary, stated a press release of the Rector of the Shrine of Alencon, Father Jean-Marie Simar. He recalls that a Jubilee is “a great feast in the Catholic Church that celebrates an event, a particular anniversary,” however; it’s probably the first time in the history of the Church that a marriage anniversary is the occasion of such a Jubilee. Pope Boniface opened the first Jubilee of history in the year 1300. “History shows with what enthusiasm the people of God have always lived Jubilee Years, seeing in them a circumstance where Jesus’ invitation to conversion makes itself heard in a more intense way,” pointed out the same source. However, “Why a Jubilee at Alencon?” “Alencon is the place of the marriage of Saint Louis and Zelie: after having met at Alencon on the bridge of Sarthe in the spring of 1858, they were married at the City Hall on July 12 at 10:00 pm and in the church of Notre Dame (today a basilica) on July 13 at midnight. It was also at Alencon where the children were born and where the family lived until Zelie’s death. 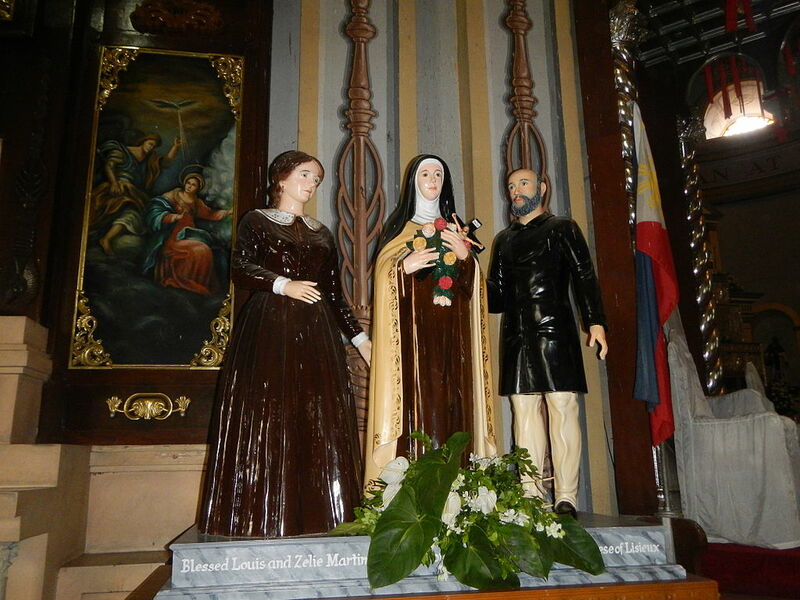 “This Jubilee, on the occasion of the 160th anniversary of their marriage, will give the faithful the opportunity to discover the life of Saints Louis and Zelie in the place where they lived. They will be able to receive special graces linked to each Jubilee Year. This Jubilee will also be able to make Saints Louis and Zelie and their message known to the world. Although they are the parents of Saint Therese of Lisieux, “the greatest Saint of modern times” (Saint Pope Pius X), they are not very well known,” added Father Simar.